2014 Ford Edge Sport Tuxedo Black Metallic Rear Back Up Camera, Navigation/GPS, Blue tooth/ Hands Free Calling!, Sunroof/Moonroof, USB/AUX, INCLUDES WARRANTY, REMAINDER OF FACTORY WARRANTY, CLEAN CAR FAX NO ACCIDENTS, BERTERA NISSAN TRADE IN, SERVICE RECORDS AVAILABLE, LEATHER, ALL WHEEL DRIVE, Navigation System. Odometer is 9793 miles below market average! * JD Power Initial Quality Study (IQS) * 2014 KBB.com Brand Image Awards FOR MORE INFORMATION PLEASE CONTACT OUR INTERNET DEPT 1-844-323-7332. 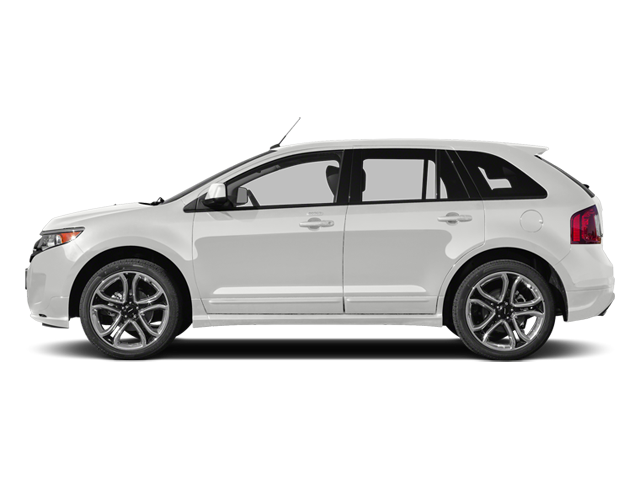 Hello, I would like more information about the 2014 Ford Edge, stock# A5686A. Hello, I would like to see more pictures of the 2014 Ford Edge, stock# A5686A.